Obituary for Charlotte L. (McCarty) Williams | Bell Funeral Home, Inc.
Charlotte Louise ( McCarty ) Williams passed away on March 23, 2019 at Wake Medical Center in Raleigh, North Carolina. Charlotte was a longtime resident of Providence, Rhode Island before moving to Zebulon, North Carolina. She worked as a CNA in the patient residents and loved the Home Health Care field. Charlotte was the daughter of Althea McCarty and Clifford Marshal. 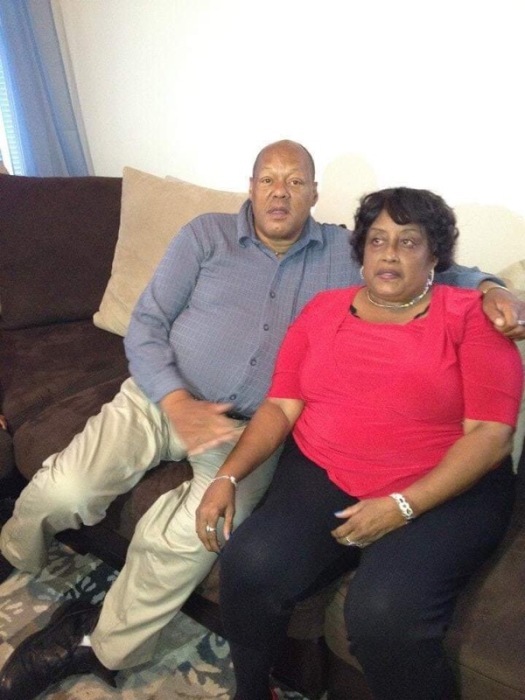 Charlotte L. Williams was proceeded in death by both parents and her son Donald McCarty. 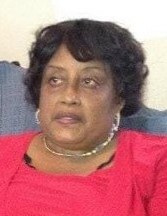 She leaves her window, Milton Williams to mourn her loss, two sons Livingston McCarty and Hakim Johnson, both of Providence R.I. and a daughter, Tiandra McCarty of Knightdale, NC, eight grandchildren, five great grandchildren and many other family and friends. She will be missed by all.